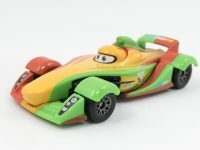 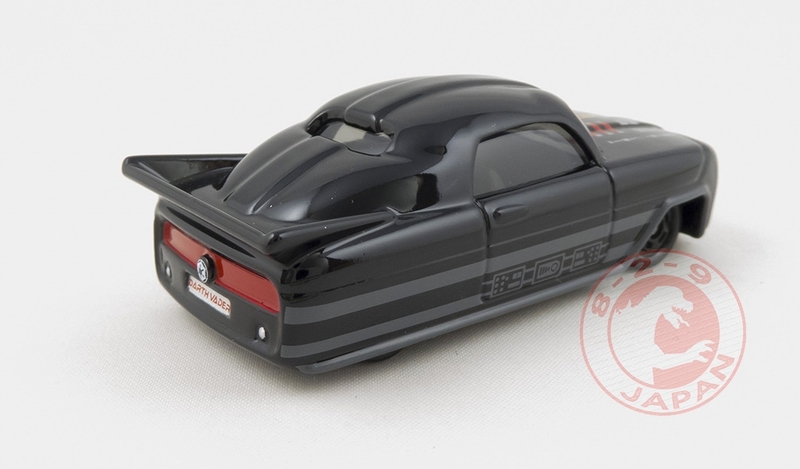 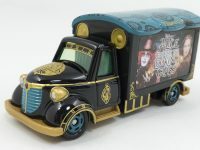 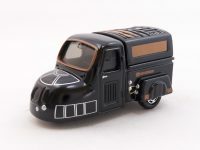 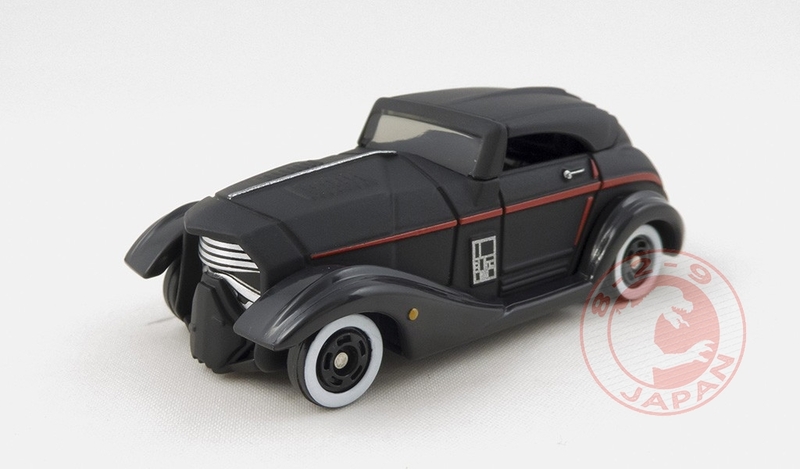 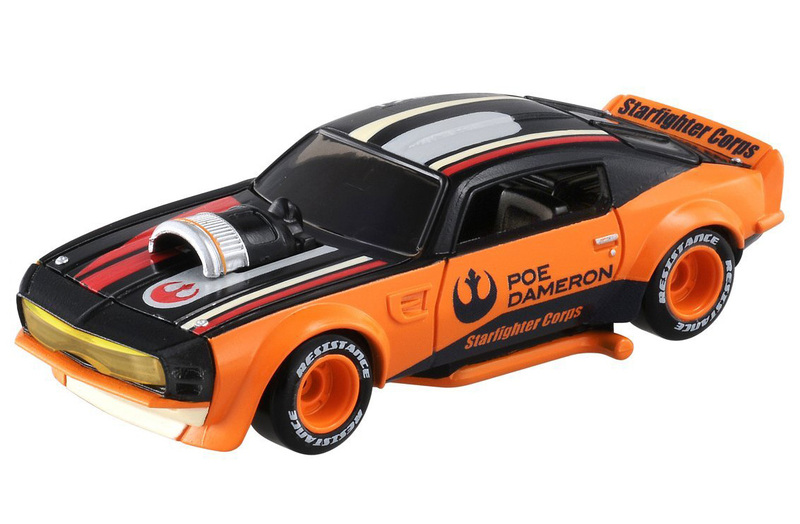 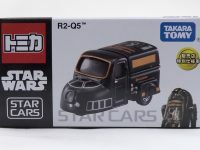 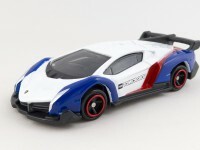 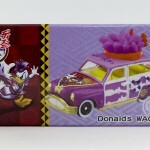 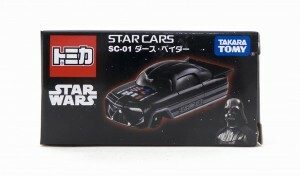 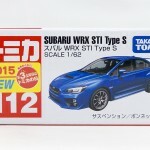 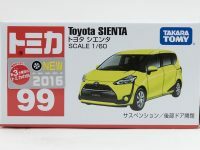 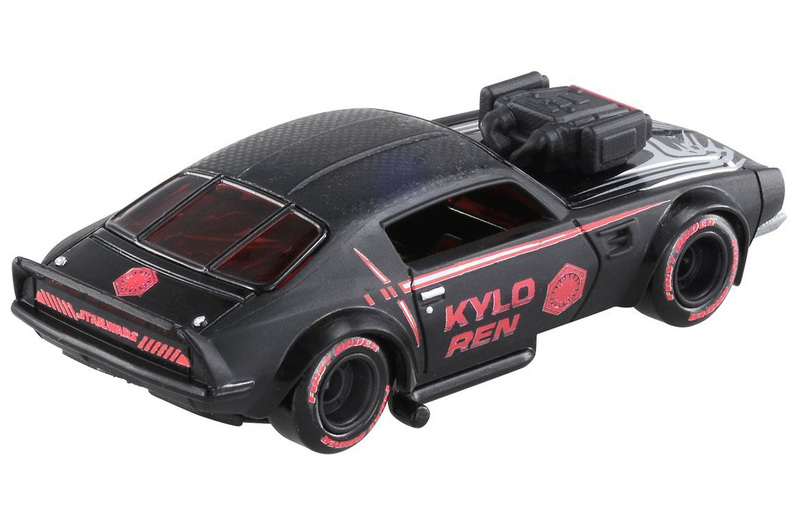 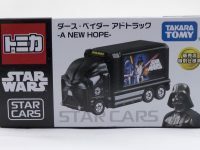 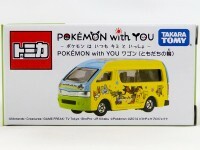 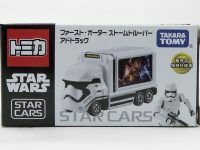 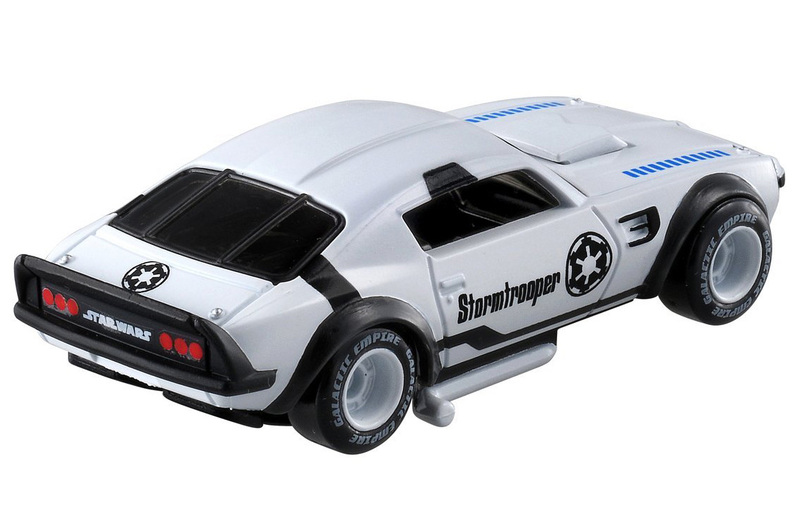 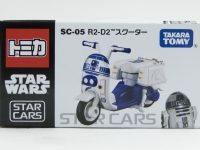 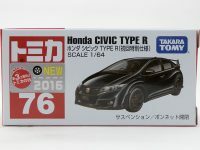 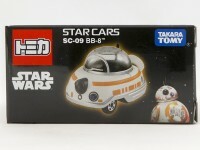 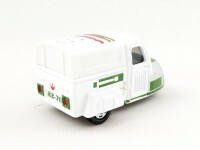 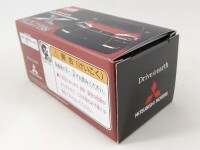 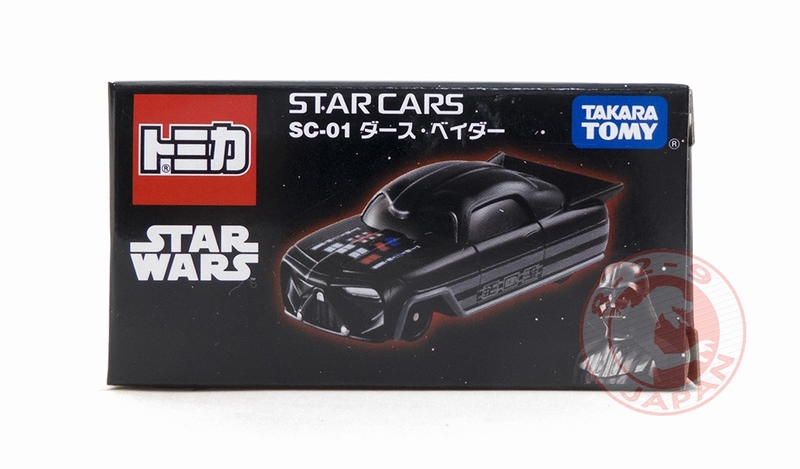 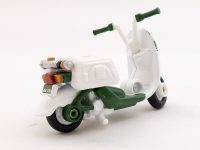 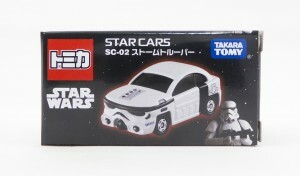 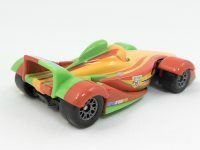 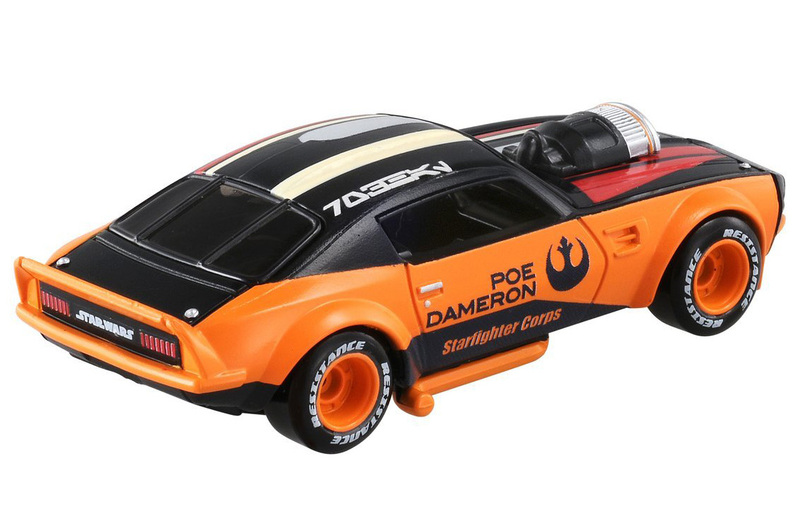 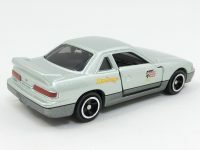 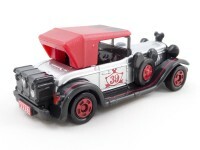 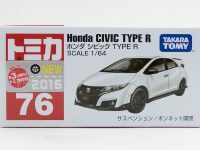 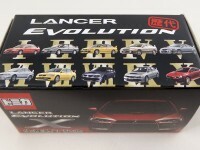 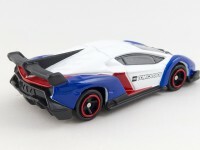 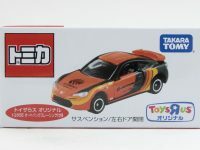 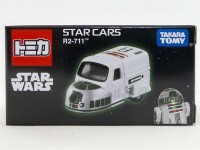 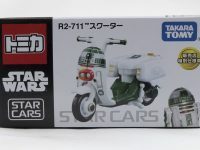 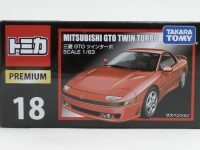 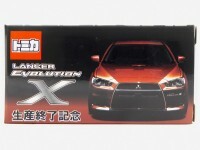 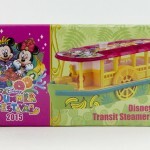 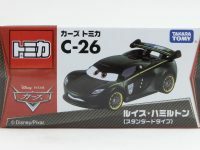 Back in November 2015 the 7eleven stores in Japan released special editions of some Star Cars models. 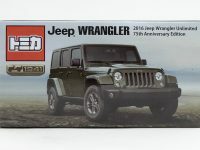 In July 2016 they did it again ! 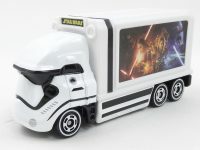 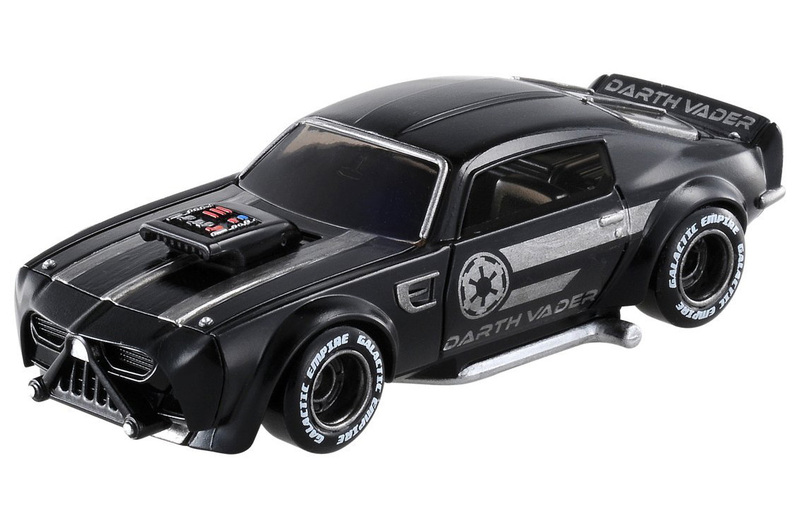 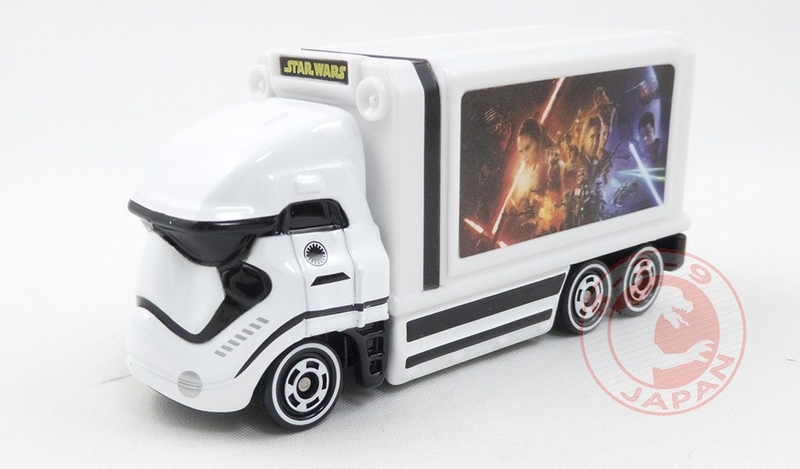 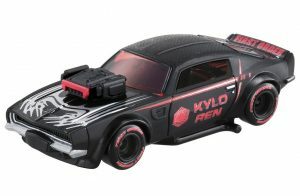 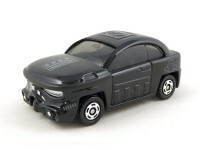 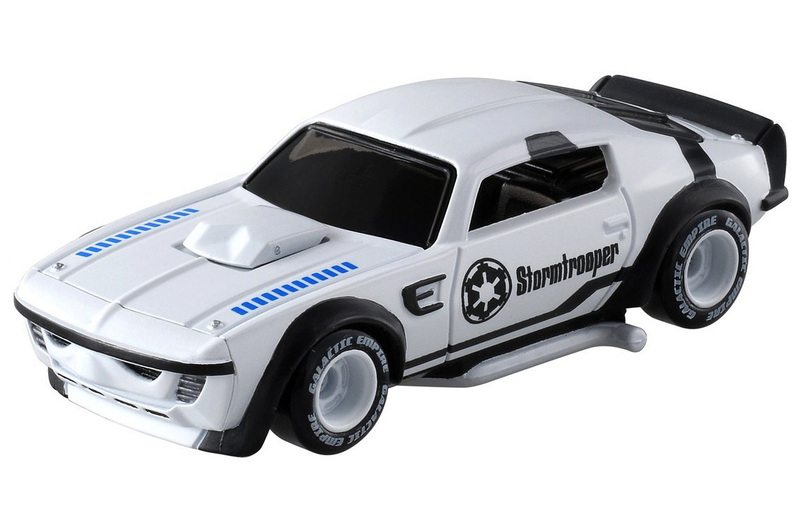 With the start of a Star Wars themed campaign 7eleven stores in Japan are selling Star Wars goods including these exclusives 7eleven Star Cars. 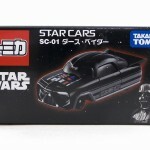 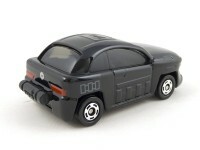 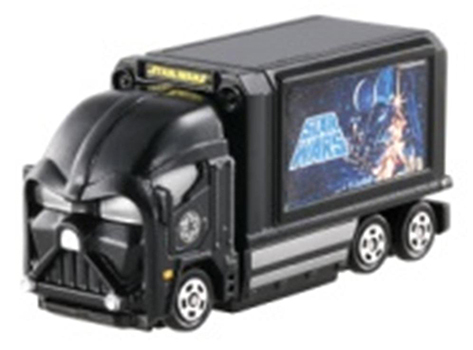 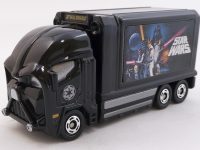 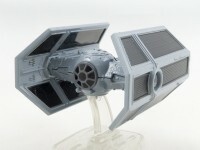 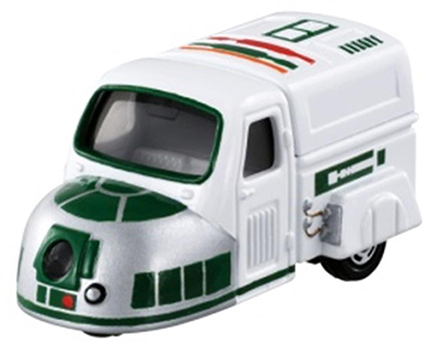 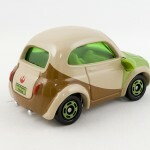 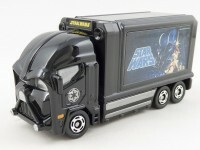 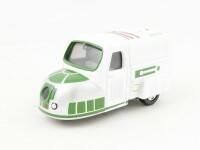 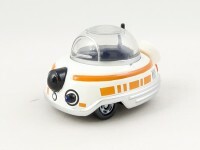 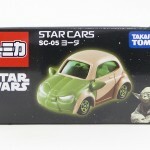 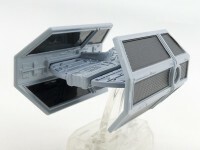 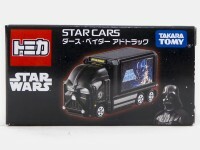 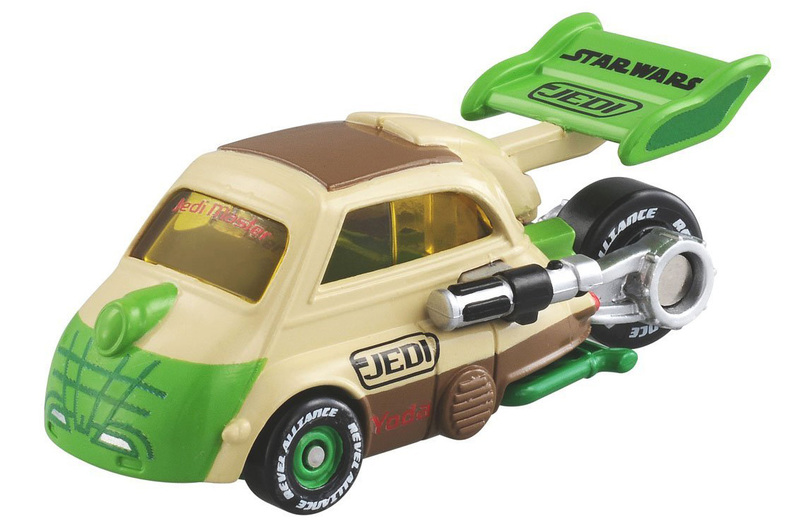 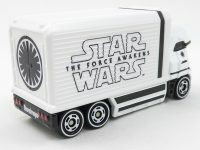 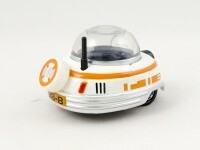 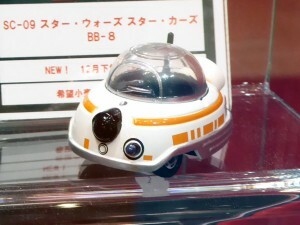 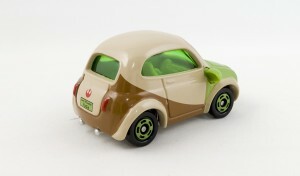 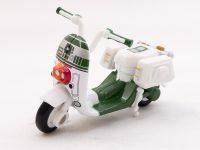 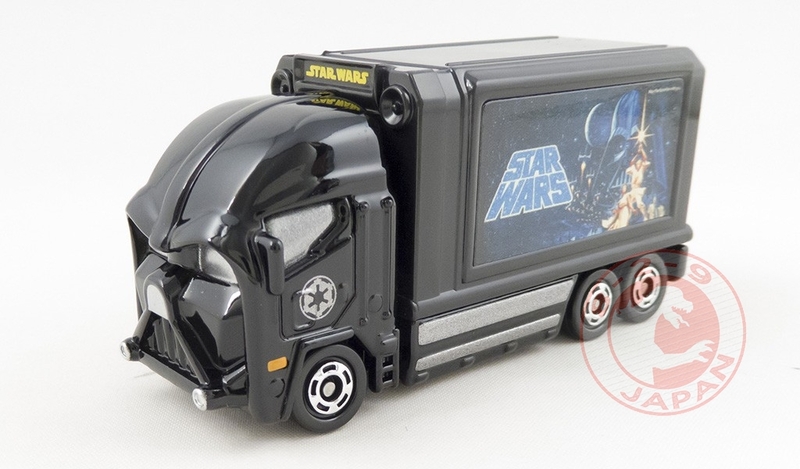 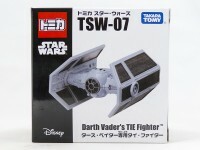 Star Wars is everywhere already and 7-Eleven Japan will have their own exclusive Star Cars models for sale. 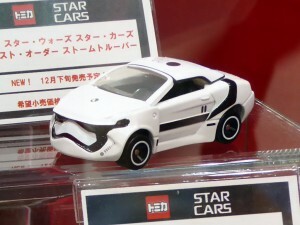 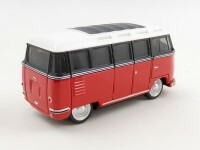 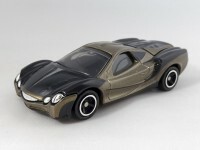 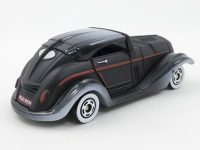 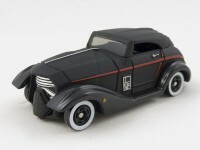 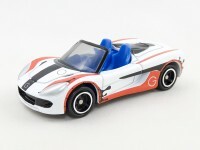 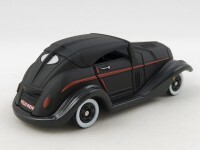 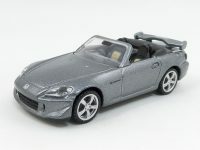 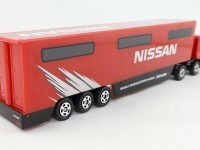 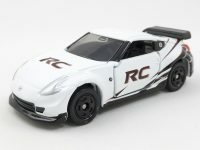 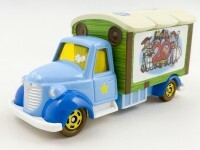 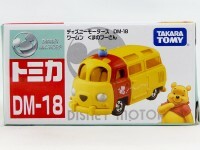 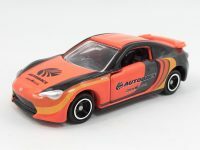 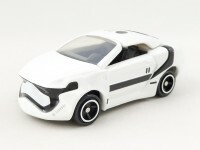 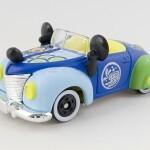 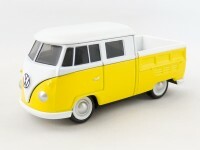 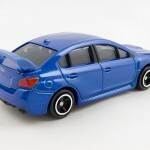 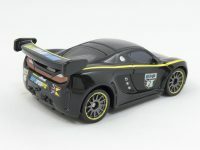 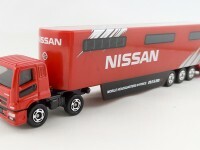 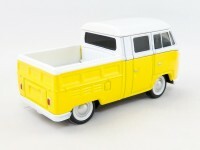 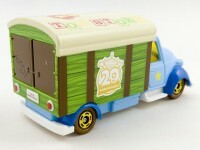 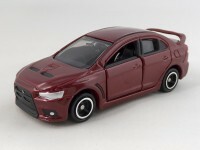 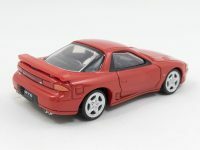 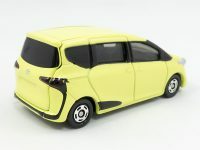 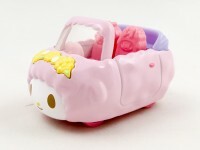 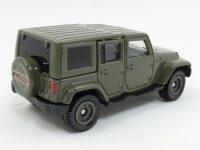 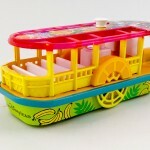 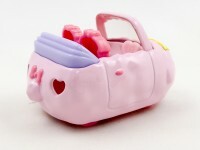 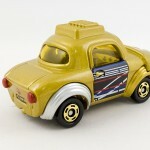 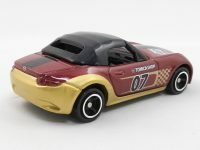 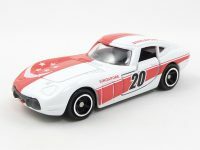 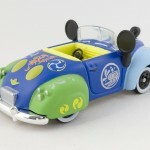 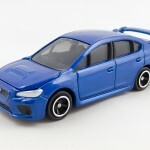 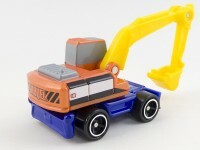 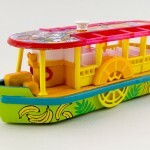 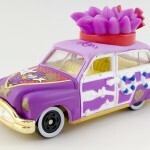 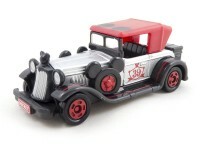 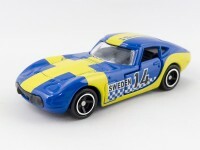 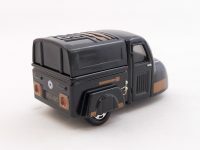 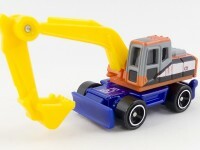 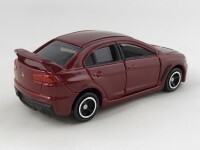 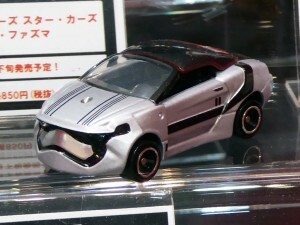 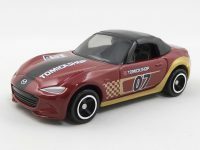 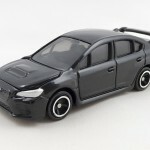 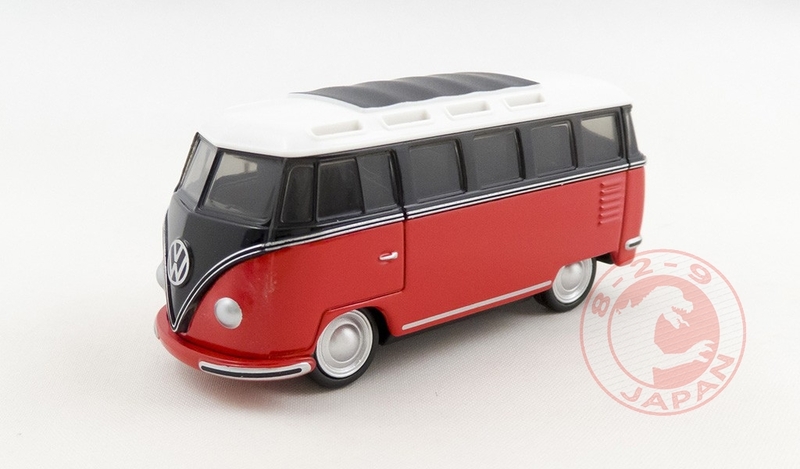 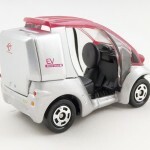 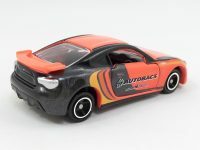 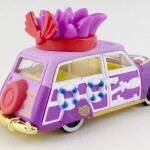 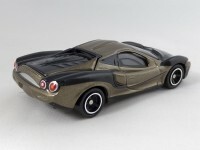 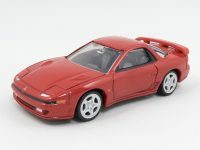 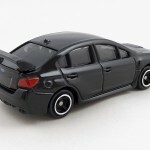 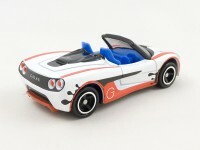 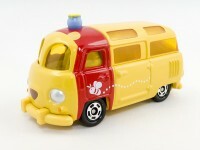 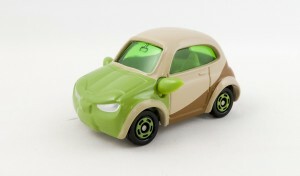 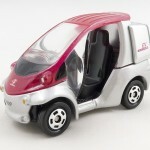 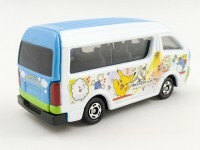 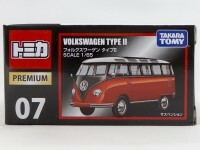 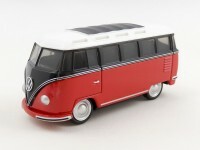 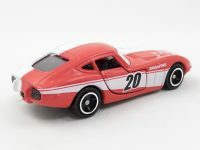 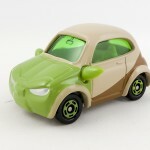 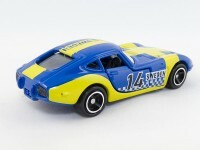 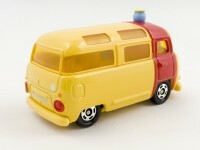 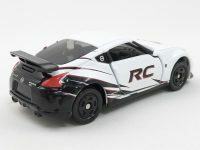 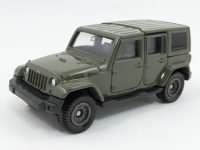 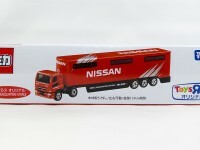 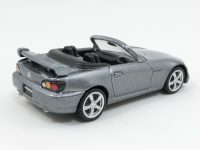 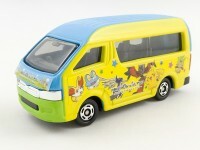 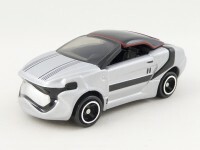 TakaraTomy unveiled the next Star Cars models at the Tokyo Motor Show. 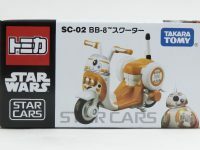 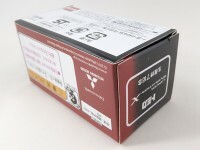 This second wave will be released at the end of December 2015. 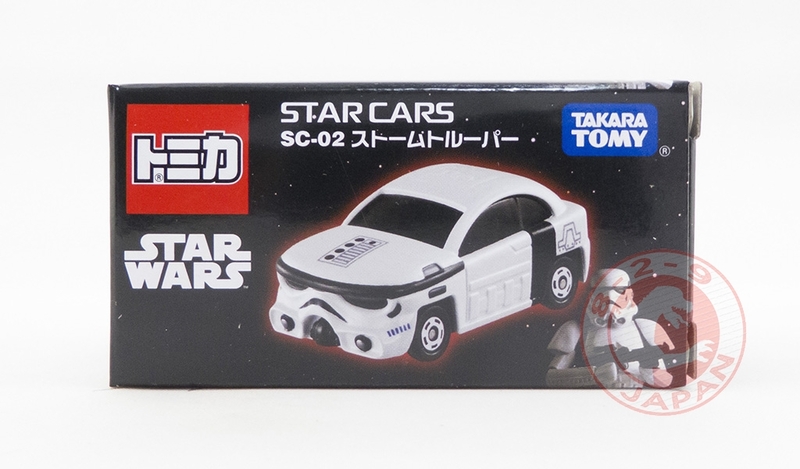 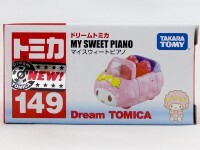 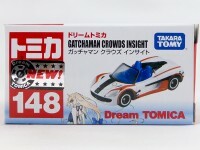 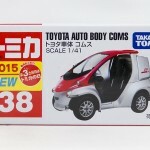 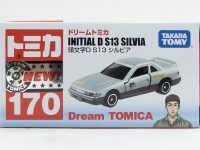 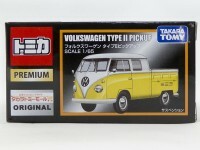 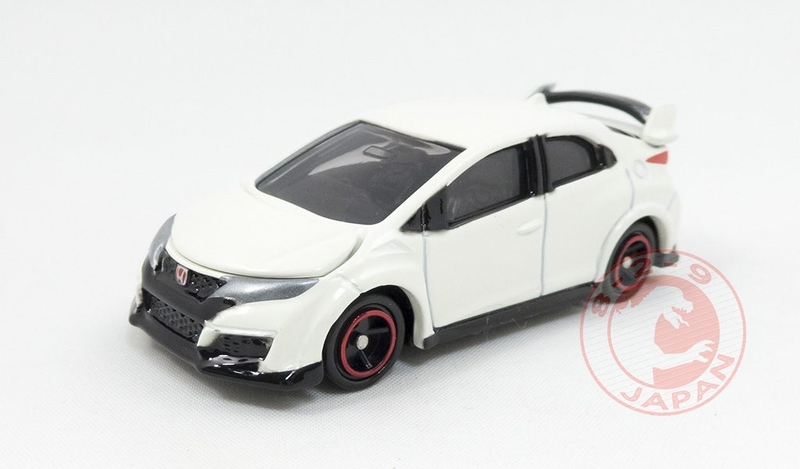 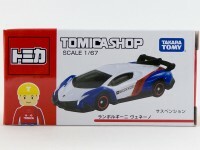 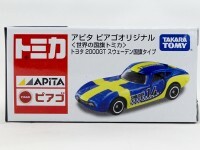 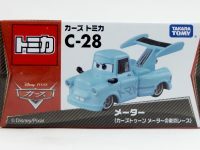 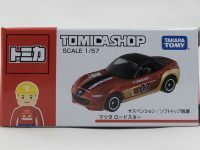 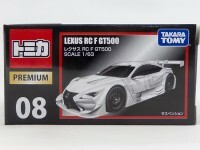 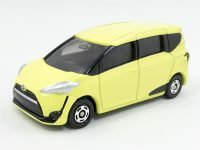 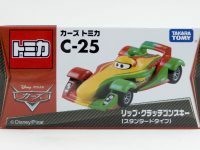 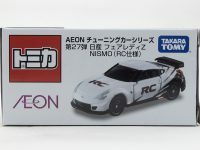 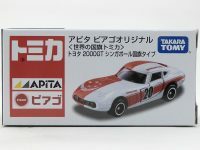 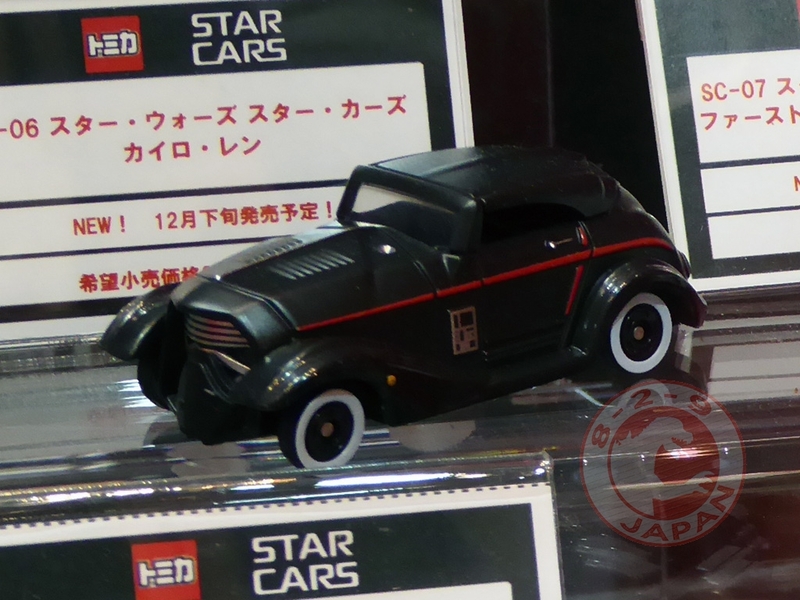 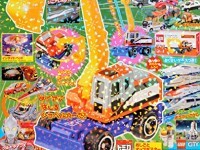 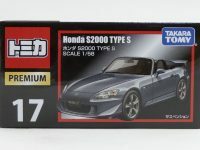 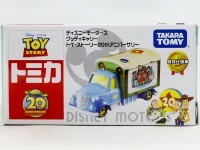 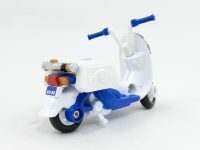 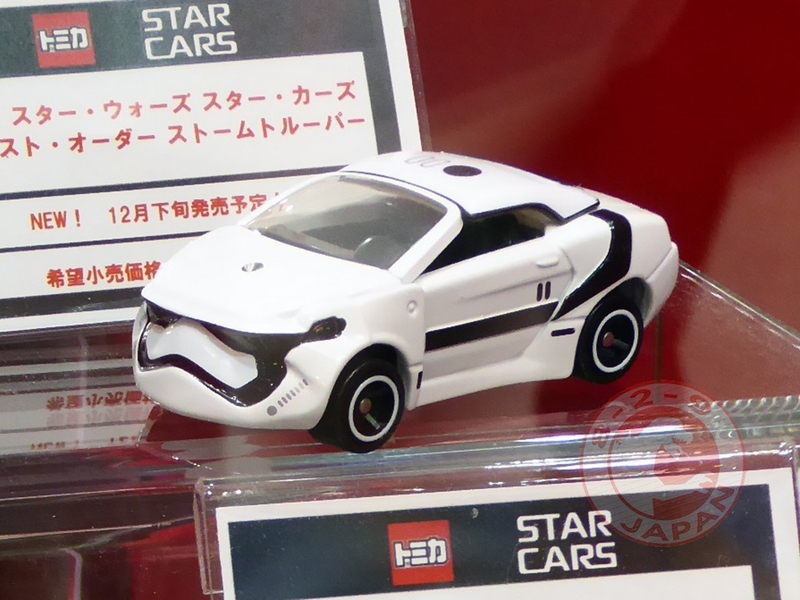 Early look at the new Tomica Star Cars line thanks to the presale at the Tokyo Toy Show one month before the official release on July 18th. 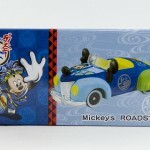 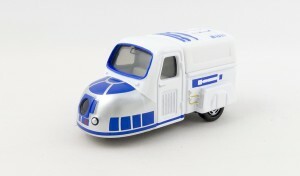 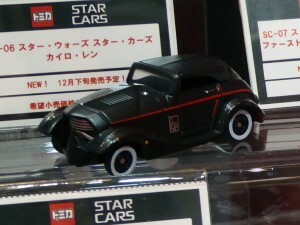 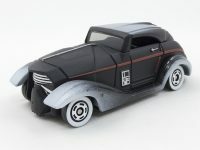 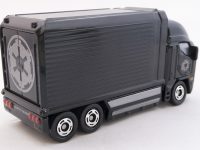 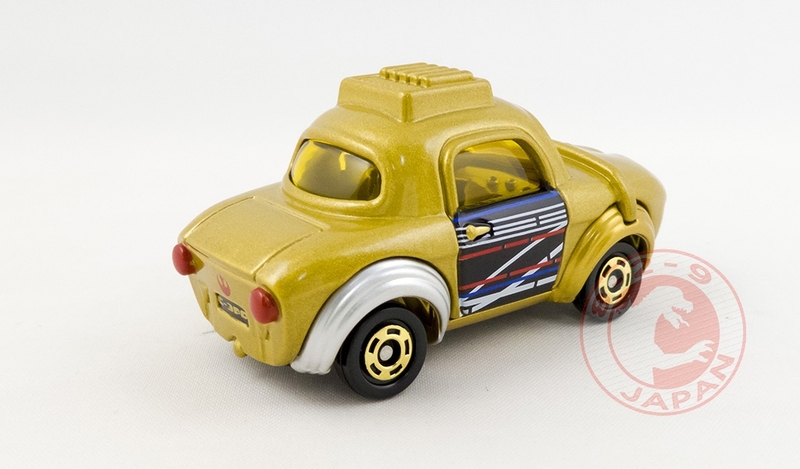 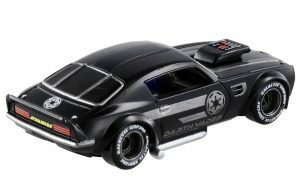 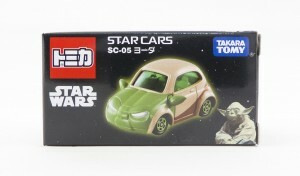 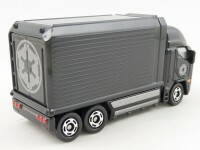 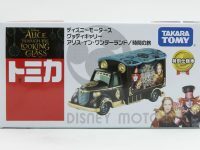 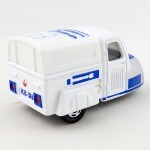 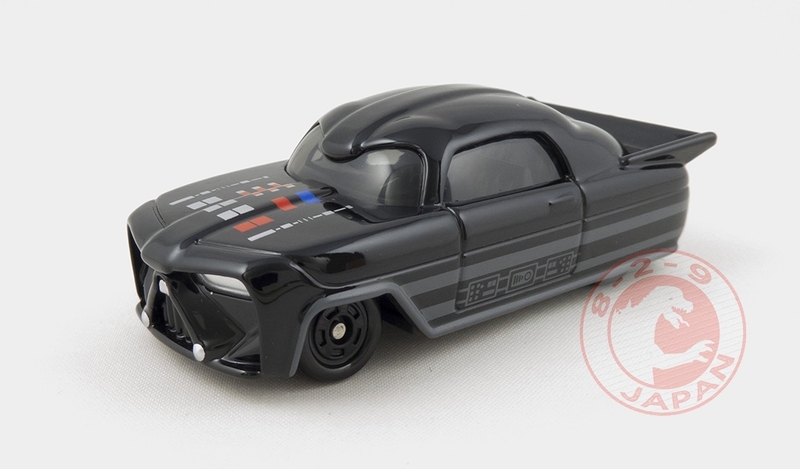 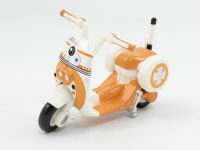 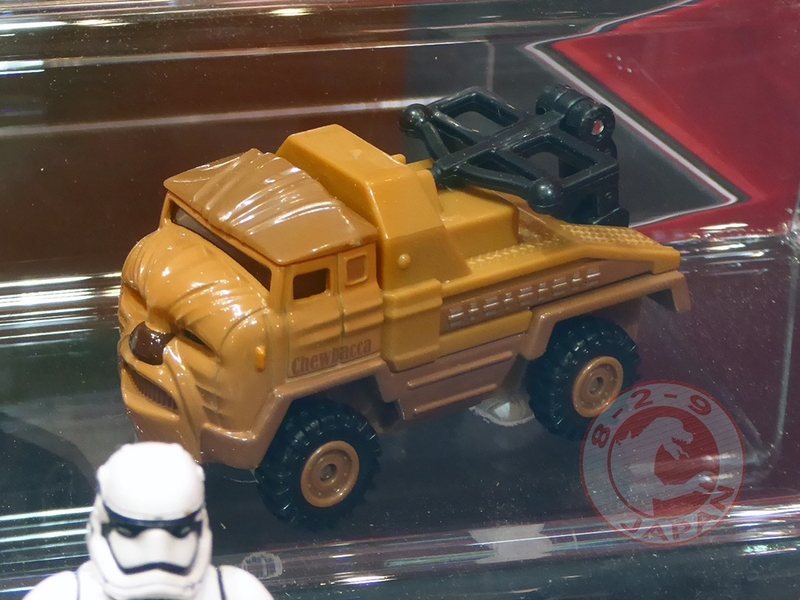 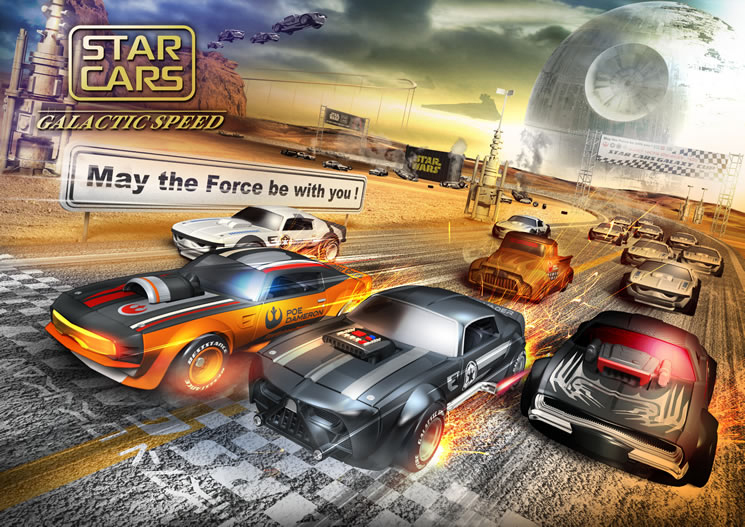 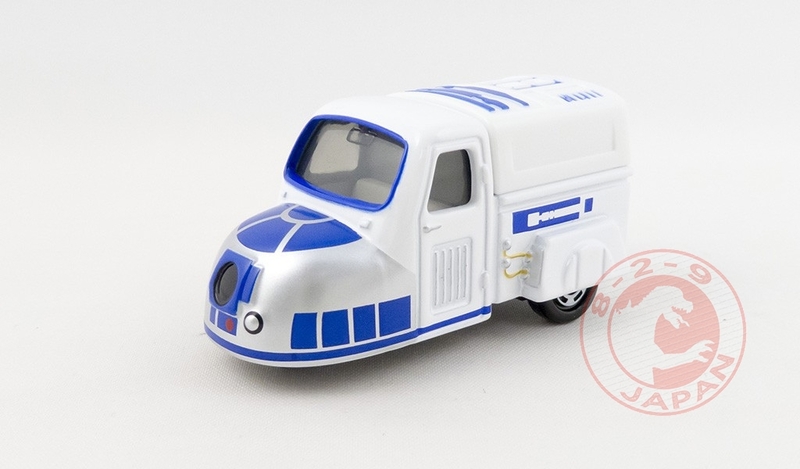 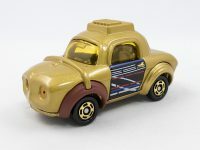 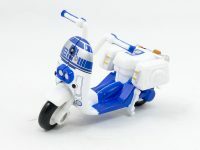 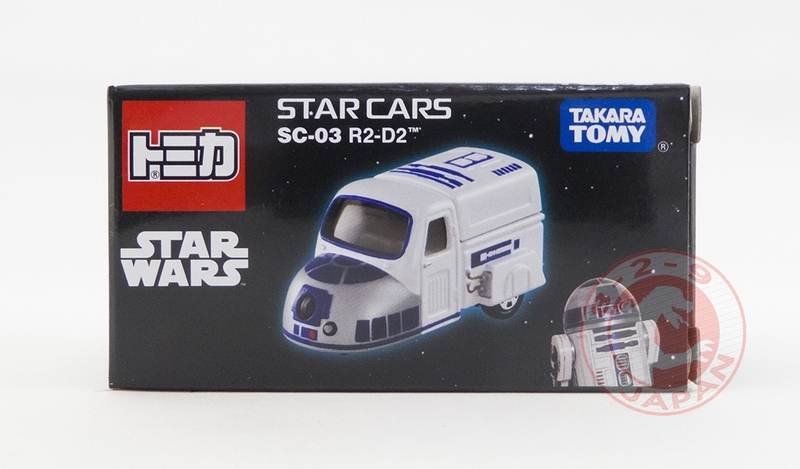 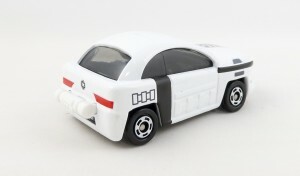 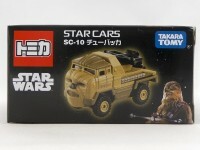 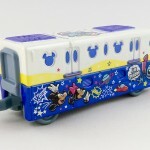 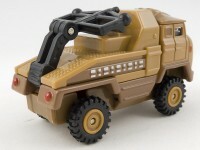 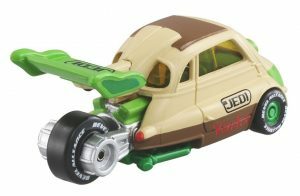 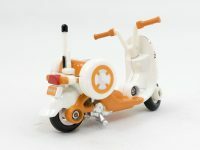 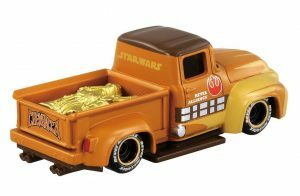 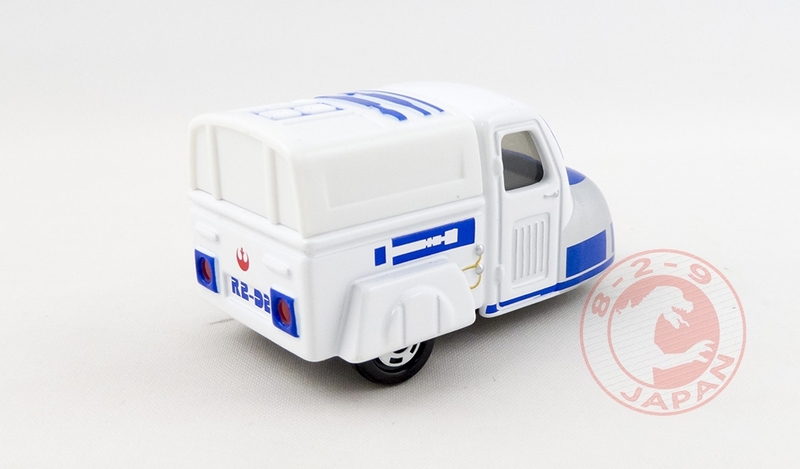 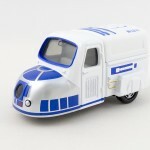 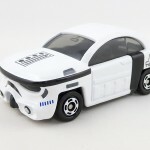 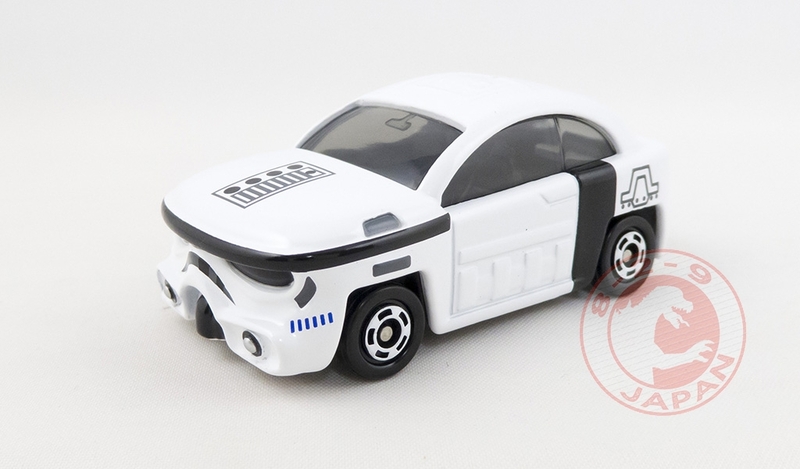 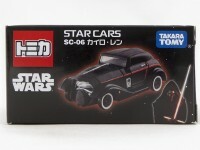 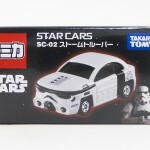 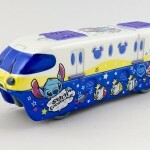 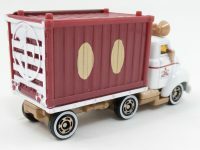 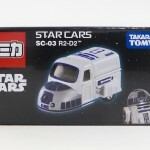 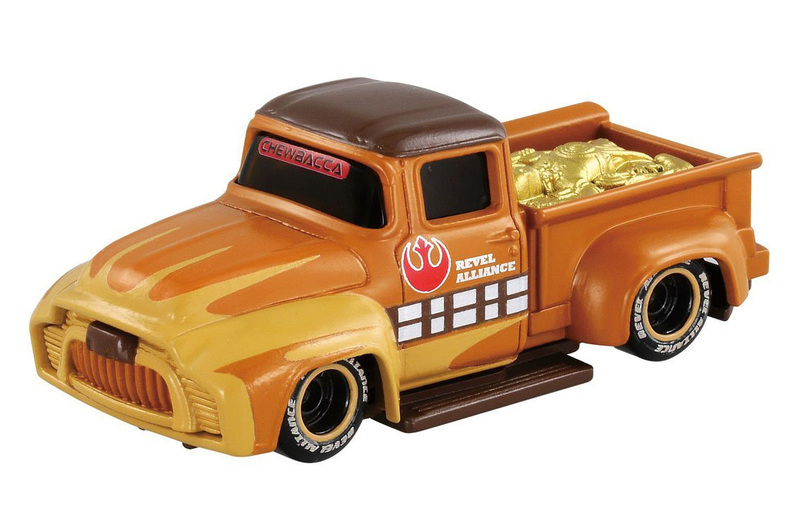 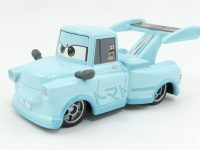 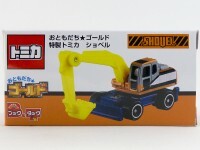 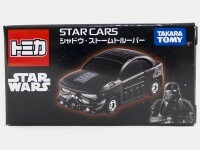 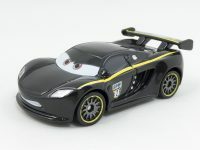 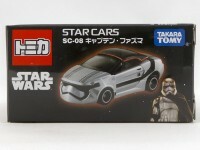 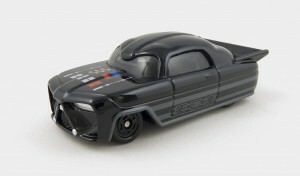 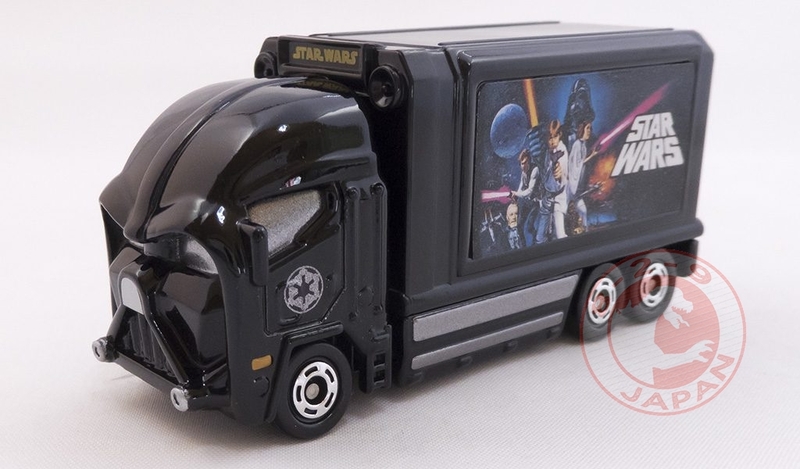 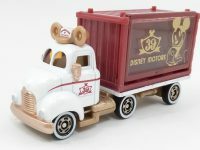 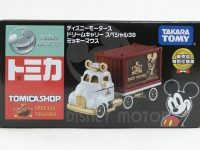 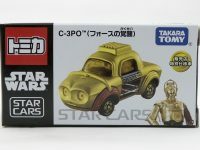 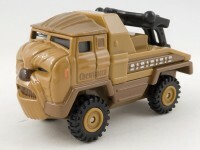 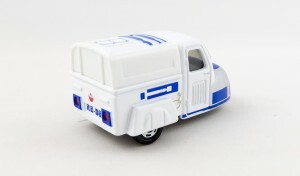 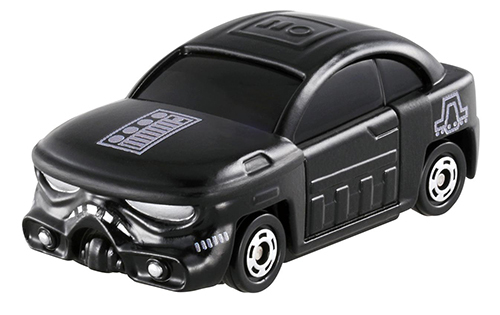 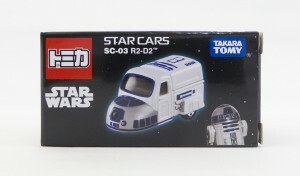 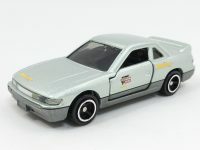 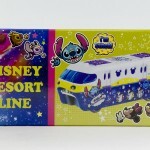 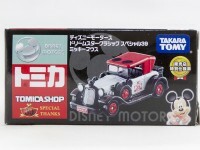 Similar in concept with the cute characters of the Dream Tomica line, the Star Wars heroes features are faithfully reproduced on each car. 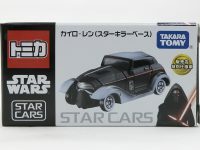 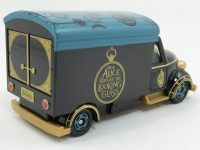 This set is now on eBay with free international airmail shipping, that’s your chance to own the new Star Cars models before their are released in Japan next month !